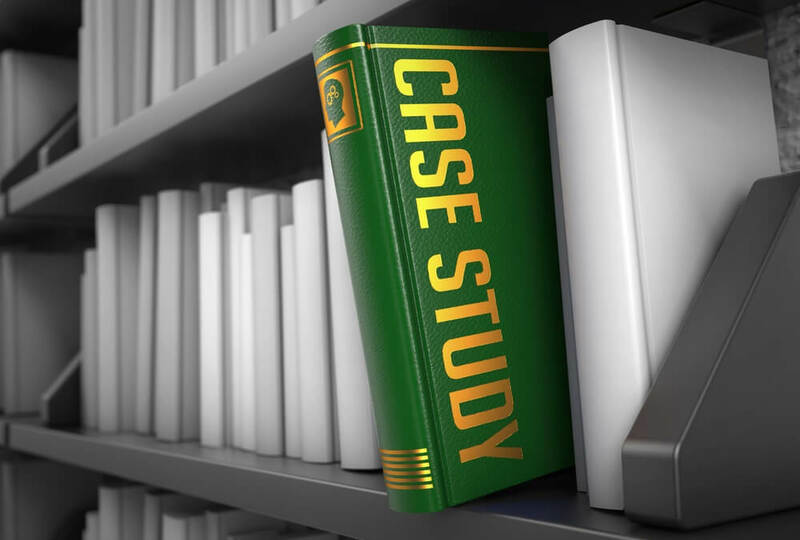 Case studies are one of the best ways to demonstrate the benefits that your product or service brings, through the voice of an existing customer. The most valuable ones will be aligned with your target market segments and clearly demonstrate why you have a differentiated offer and the benefits that you bring. Prepare for the customer interview. Make sure you have all the background information on the customer and the story that you want to tell, and have decided on key questions that you want to ask. Record the interview. While you may want to note down key points, it is useful to be able to focus on the conversation without having to frantically scribble things down, knowing that you can revisit details later. Make sure your case studies are compelling. Very long case studies, with lots of background detail, can lose the reader early on, so keep to the key points and make it interesting. Make sure that the title highlights the most compelling accomplishment. A storytelling format works well, starting with the problem the customer was facing, then moving on to their evaluation process to solve the problem, the solution they chose and the benefits that it delivered. Highlight benefits and quantify where possible. Ask your customer to focus on the specific benefits that your product or service brought, and what this meant to him and his business. Did you save them or make them money? If so, how much? Did you save them time in completing a specific project or task? If so, how much and are there cost savings associated with that time saving? The more specific and quantifiable the benefit is, the more compelling it will be for your prospects. Get at least two strong quotes. Ideally one should be about the quantified value to the business, and the other should highlight why they chose the solution (supporting your differentiated proposition). The quotes will be useful in other places, such as sales presentations. Include at least one visual that supports the story that you are telling. With some tailoring of content, case studies can be used on websites, in sales collateral and in bids and tenders, so the effort put into making them compelling should deliver a good return. Birch Marketing helps businesses maximise the return from their marketing. To discuss how we can help your business, please get in touch.